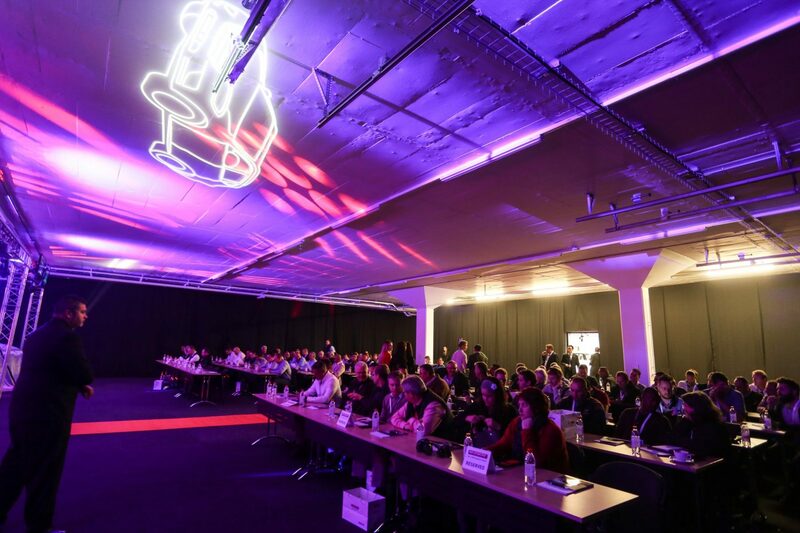 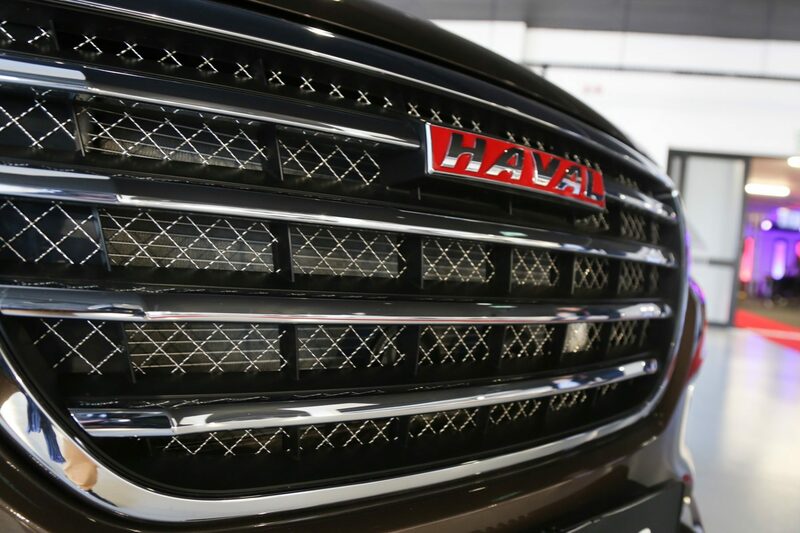 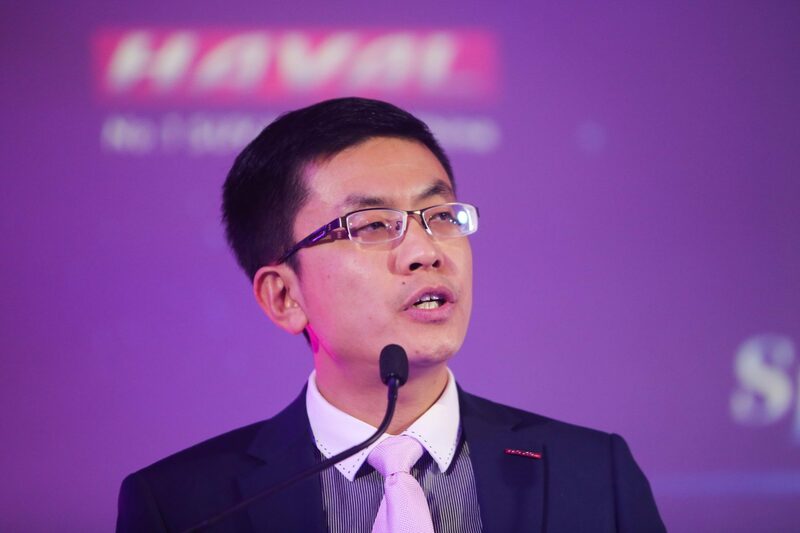 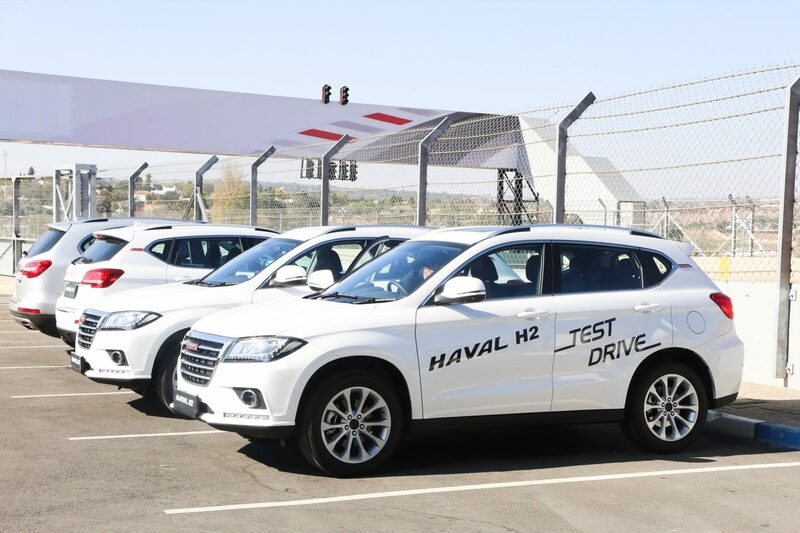 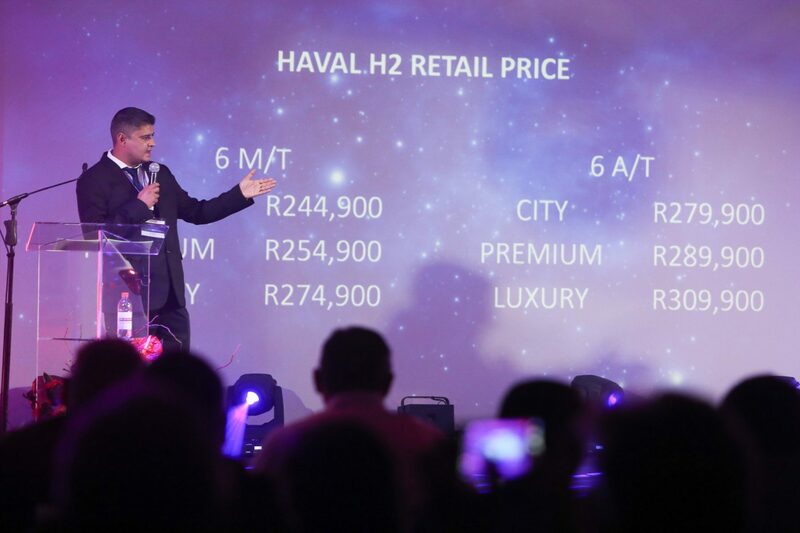 Newly renovated Kyalami International Race Track was the stage for the unveiling of the vehicle which Haval Motors South Africa believes will take the South African market by storm, the Haval H2. 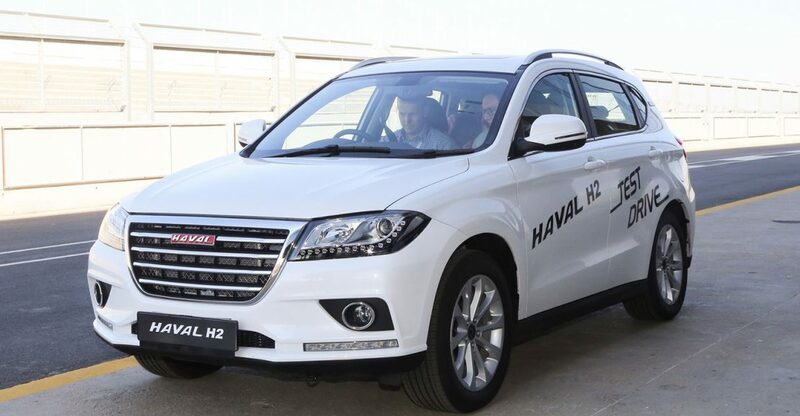 Lunch over, the guests could finally hit the track and put the Haval H2 through its paces. 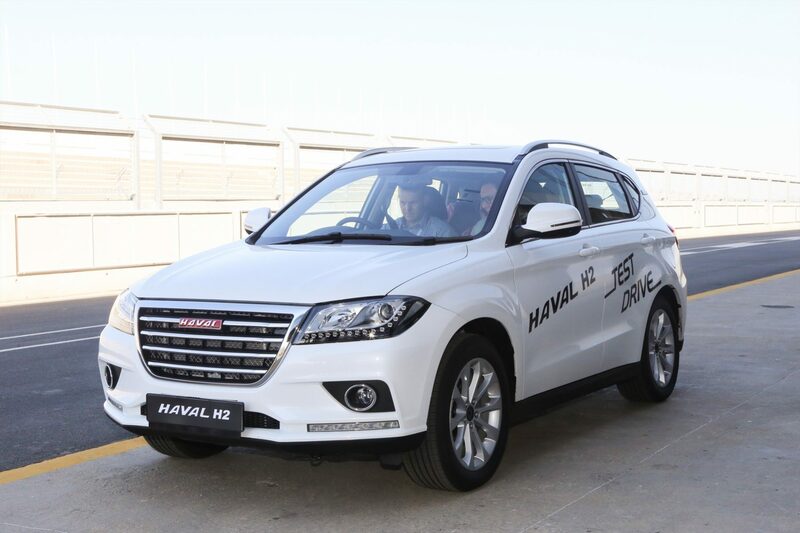 Eagerly lining up, each person had the opportunity to experience the Haval H2’s formidable performance, silk-like ride quality and engaging driving experience all while nestled comfortably in the premium surroundings. 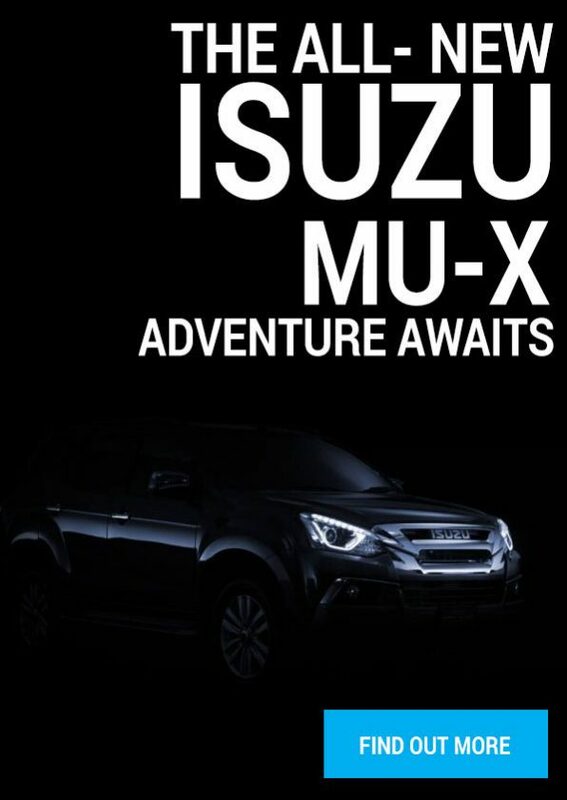 As the sun set on a day filled with excitement, one question remained on everyone’s lips. 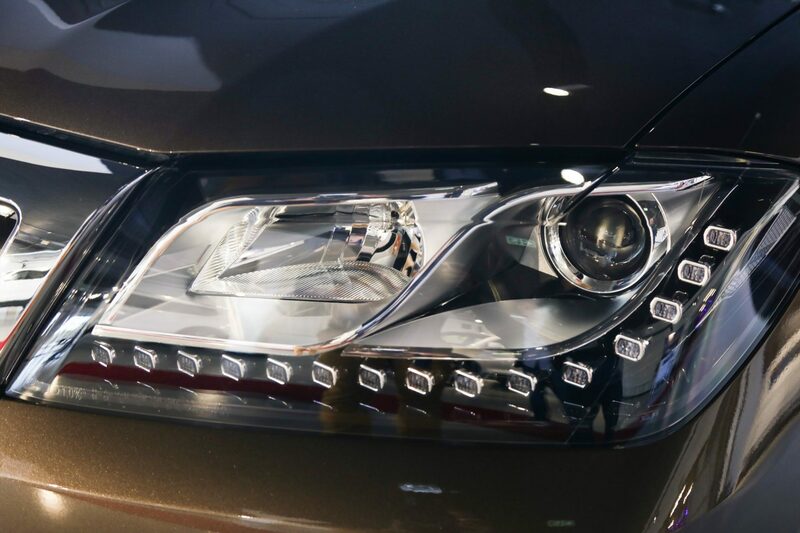 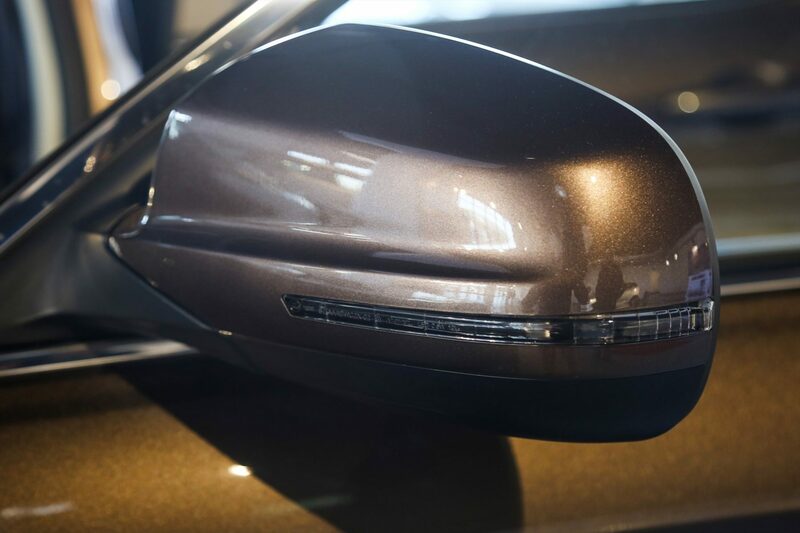 How expensive is this luxurious driving experience?